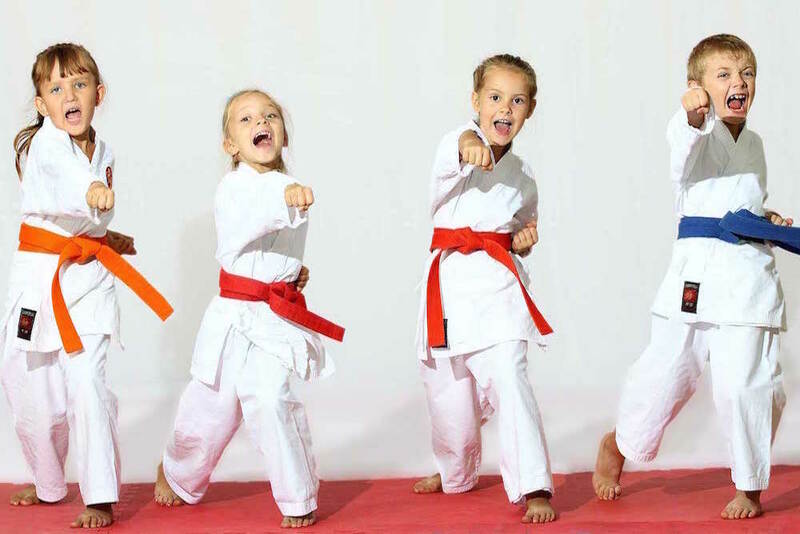 At Siam Star MMA, we teach kids confidence, discipline and respect while having fun learning practical self-defense through our Brazilian Jiu Jitsu, Muay Thai, and Tae Kwon Do courses! Taught by our enthusiastic and experienced instructors, our students have fun while learning and never get tired of coming back.  Are you ready to discover the #1 martial arts program that will give you an incredible full-body workout along with life-saving self-defense skills? If so, then it's time for you to check out the Muay Thai Kickboxing program at Siam Star MMA! Siam Star MMA is proud to offer courses teaching the art of Brazilian Jiu Jitsu offering both Gi and No-Gi styles. Enroll now in our Allen Brazilian Jiu Jitsu classes and learn the proper techniques and skills from our highly skilled instructors to see why Brazilian Jiu Jitsu is the most popular martial arts being taught today! Allen's Premier MMA School For Both Kids and Adults Alike! 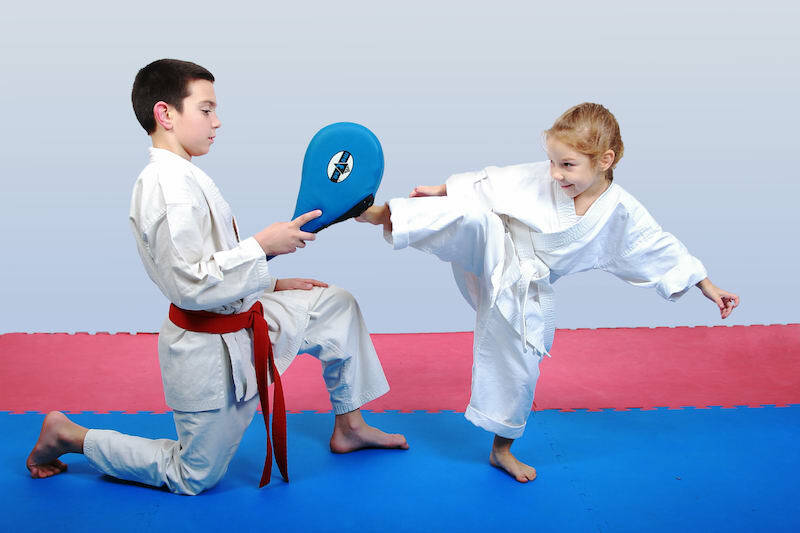 Learn from the best Martial Arts instructors in the area who are dedicated to providing a stable, family environment where you can excel in your personal goals and find a varied and supportive community. Whether your plan is to compete, lose weight, meet new like-minded people or increase your day-to-day life, we will help you get there faster than you ever thought possible while having fun doing it! The benefits of Martial Arts classes are endless. From confidence and self-esteem to discipline and empowerment, whether you're enjoying or Kids Martial Arts classes or our Adult programs, you'll start seeing improvement in mind, body, and spirit in only a few short classes. GET STARTED TODAY by clicking the button below!